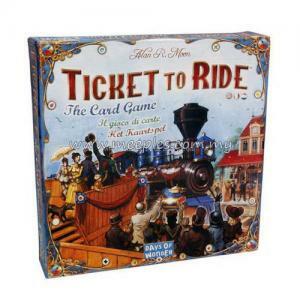 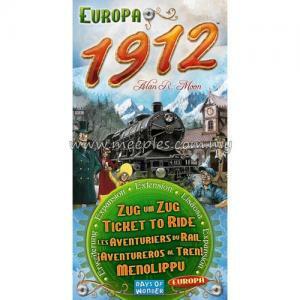 Ticket to Ride - USA 1910 is a card expansion for the original Ticket to Ride board game. 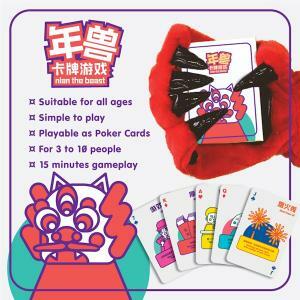 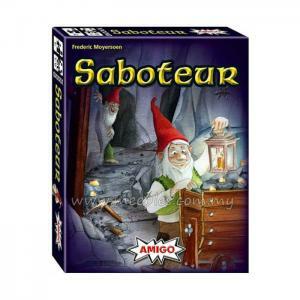 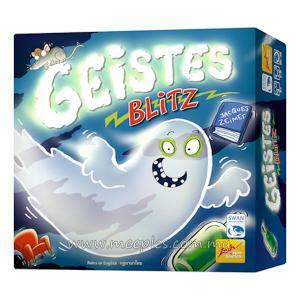 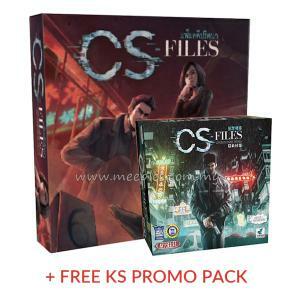 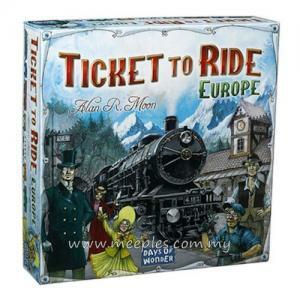 It consists of 181 new large format cards (the same size as Ticket to Ride Europe and Märklin), that include: 35 new Destination Tickets, a new GlobeTrotter bonus card for completing the most tickets, plus a complete replacement deck of all the cards from the original game deck. 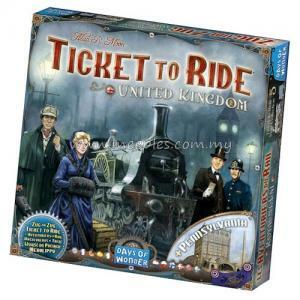 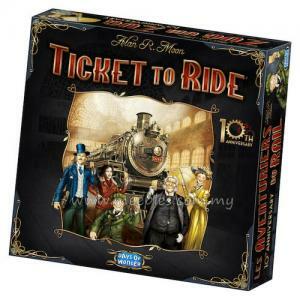 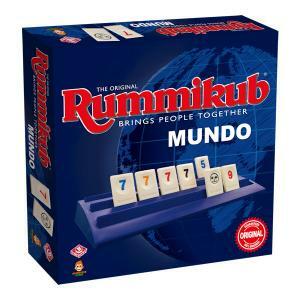 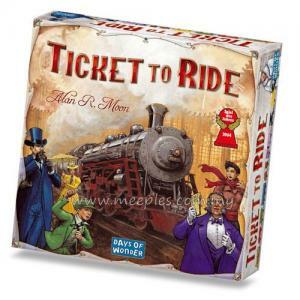 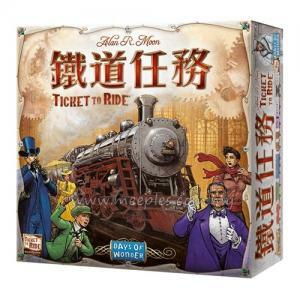 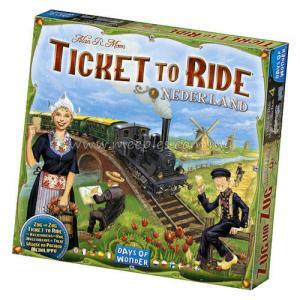 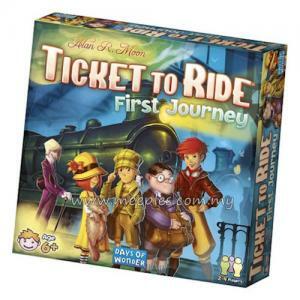 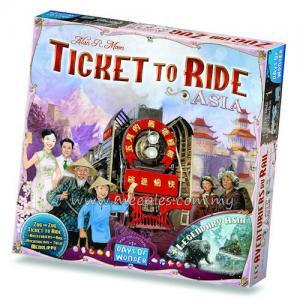 Also included is a new rulebook that gives Ticket to Ride players 3 new ways to play the game including 1910 rules - games using only the new Destination Tickets; the Mega Game, featuring all the tickets; and Big Cities, which uses only tickets to certain large cities. 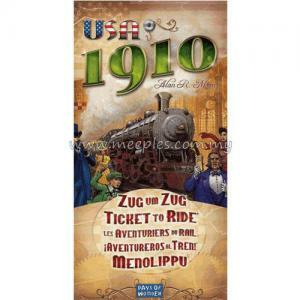 The USA 1910 cards and rules variants will really change your strategies and tactics when you play Ticket to Ride. 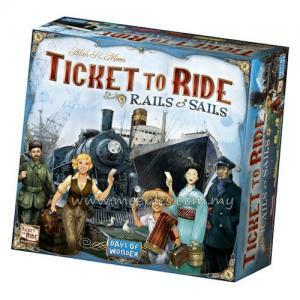 They will surprise even long-time veteran railroaders and bring hundreds of hours of new fun to your family and friends. 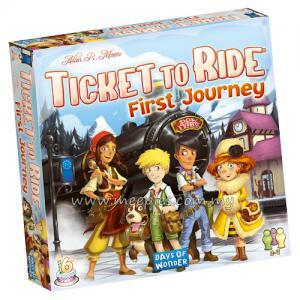 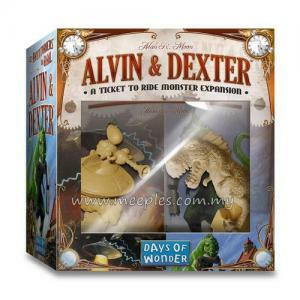 So hop on board and discover... a whole new ride! 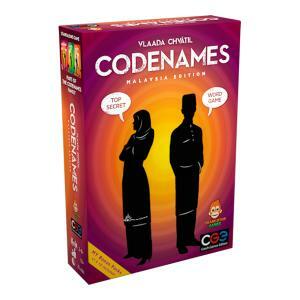 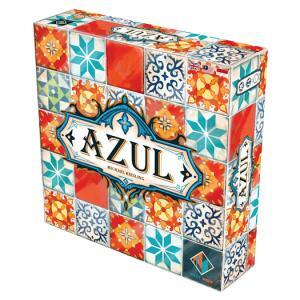 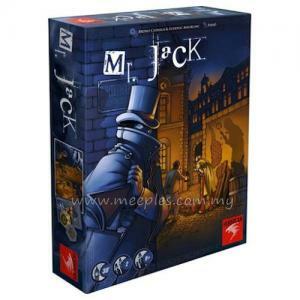 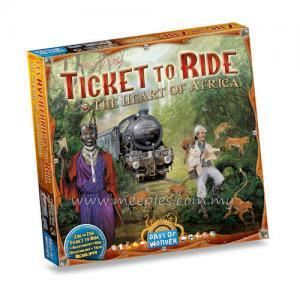 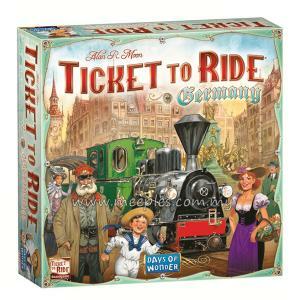 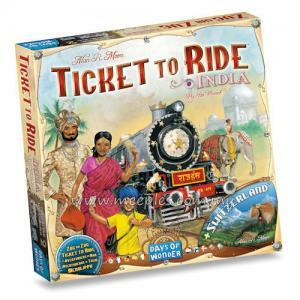 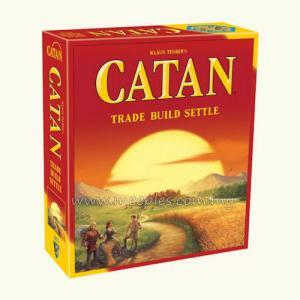 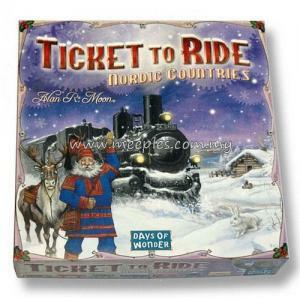 *NOTE* This is not the full game, Ticket to Ride (USA) is required for play.